The Supreme Court, on Tuesday, expressed satisfaction with the progress made by the Centre on the installation of CCTV cameras in Tribunals. On a perusal of the status report filed by the Centre, the Bench comprising Justice A.K. Goel and Justice U.U. Lalit noted that the report showed that "substantial work has been done in this regard". It, however, directed the High Courts and the Centre to examine the concerns raised regarding identity of victims in cases of sexual offences, and protected witnesses in cases involving Maharashtra Control of Organized Crime Act, Unlawful Activities Prevention Act, etc. 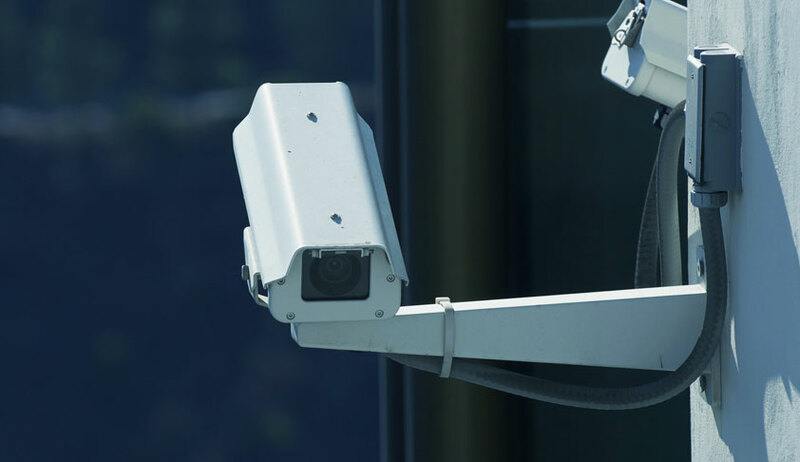 The Court further directed the High Courts to consider whether CCTV cameras can be installed in State Tribunals and State Quasi Judicial Authorities. The Ministry of Law and Justice was directed to consider this aspect with regard to Central Quasi Judicial Authorities within four weeks. The Centre as well as the High Courts were also directed to examine the availability of a terminal with oversight bodies. Further, on being informed that a draft of technical specifications has been prepared after a detailed study, the Bench directed, " All the specifications as well as the price range and sources of supply may be placed by the Ministry of Law & Justice on its website so that uniform standard approach can be adopted at all places. This may also be cost-effective and obviate the need for a tender process to save time." Besides, amicus curiae Senior Advocate Dr. Arun Mohan drew the Court's attention to a publication titled “Justice, Courts and Delays”, which had suggested technical specifications on operation of CCTV cameras. Taking note of the publication, the Court directed the concerned Ministries and the High Courts to consider its viability. The matter has now been listed on 5 April. The Court had, just last week, rapped the Centre for adopting a callous approach on the issue of audio video recording of court proceedings, and had directed, "Look, We would like to first see the response of the pilot project of CCTV installations in trial courts and tribunals and only then would look for the possibility in high courts and the Supreme Court. Why such a callous attitude towards this issue. This is a serious issue. You file status report of CCTV installations in tribunals by next date of hearing." The observations were made on a Petition filed by Pradyuman Bisht, who has sought enhanced transparency in court proceedings. Hearing the Petition, the Court had, in March last year, directed that CCTV cameras may be installed inside the courts and at such important locations of the court complexes, at least in two districts in every State/Union Territory. Such installation had been directed to be completed within three months.